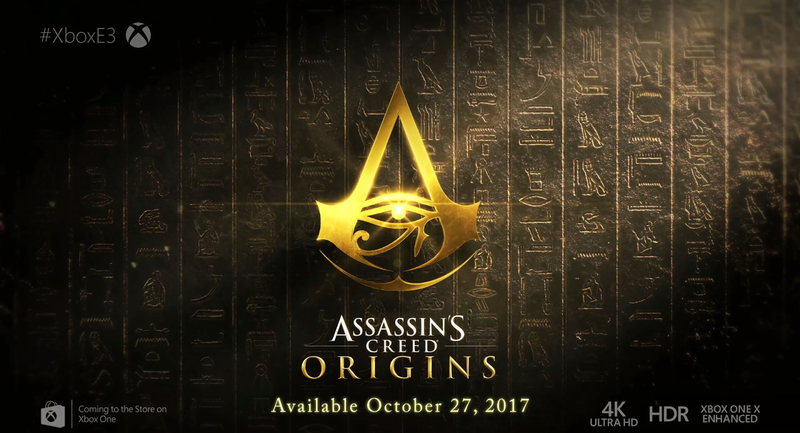 Ubisoft Montreal is the lead development studio on Origins, with the team comprising many of the people that previously worked on Assassin's Creed IV: Black Flag. Ubisoft Sofia, Ubisoft Singapore, Ubisoft Shanghai, Ubisoft Chengdu, Ubisoft Bucharest, Ubisoft Kiev and the Sperasoft studio are also collaborating on the development of the game. Due to the setting being further back in time than previous entries in the franchise, history books did not always suffice as reference. To compensate, Maxime Durand worked closely with various historians and Egyptian experts to fill in the blanks where needed. In some cases, the lack of reference meant the Art team had to create the look and overall feel of what Ancient Egypt would have been like at the time. A new Artificial Intelligence framework was also created from the ground up, since the developers wanted the NPCs, both human and animal, to have their own agenda and activities. Full day cycles were created to make the world feel dynamic and alive. To refine how the game displayed colors, the team designed a new color-grading feature to help them create specific and unique color ambiances. They also used satellite images of Egypt to fine-tune the colors for the ground and the vegetation and make them as realistic as possible.